As 2017 comes to an end, we would like to wish everyone a happy holiday with family and friends. We are excited to announce that we will be returning to our weekly blog in January with a great line-up of industry subject matter experts and guest bloggers! Thank you for your support and feel free to catch up on industry insights from 2017 here. 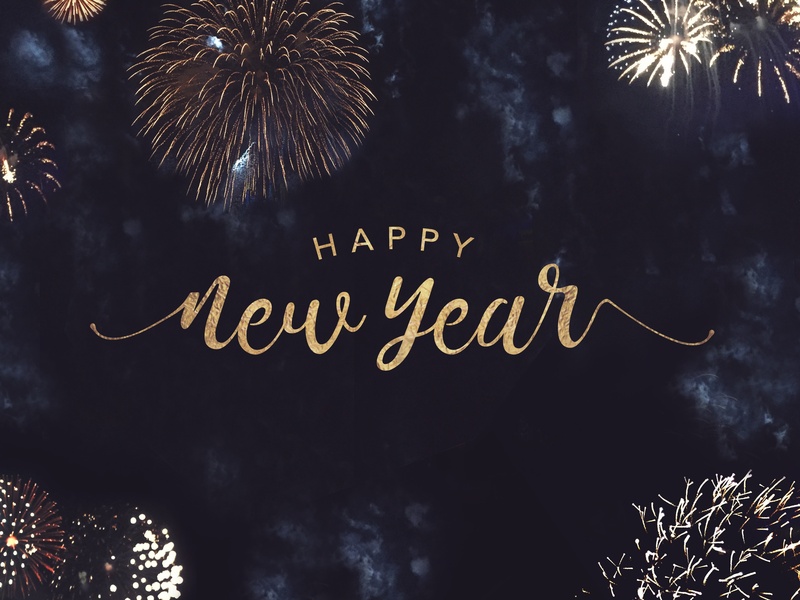 From everyone at Hayes, Happy New Year! 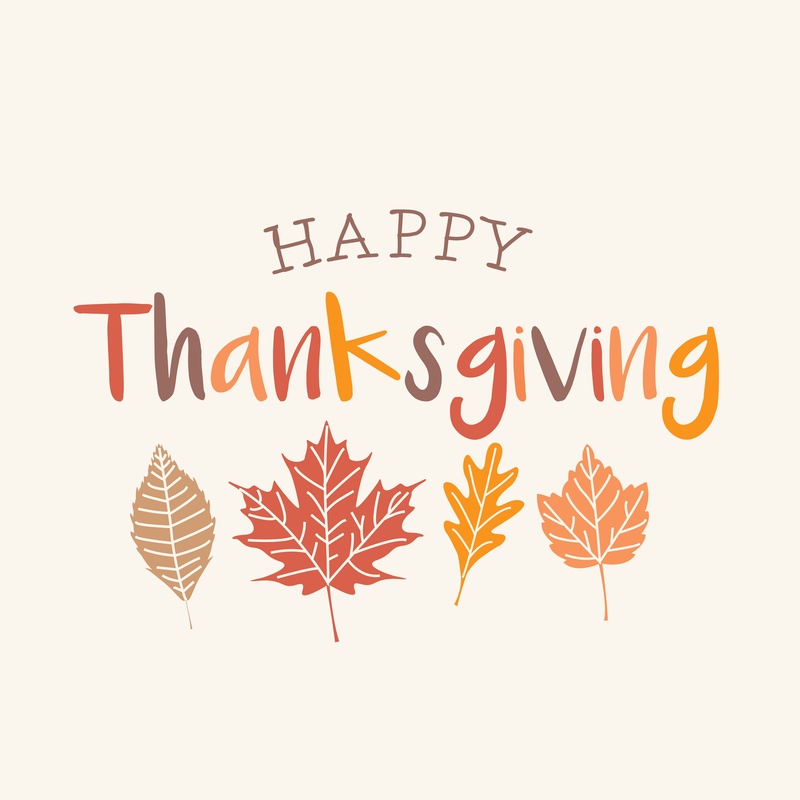 During the holiday season, Hayes would like to give thanks to all of our clients, followers, colleagues, and friends for your continued support. We wish you a wonderful holiday with your family, friends and loved ones. Make sure to check back next week for our regularly scheduled blog.